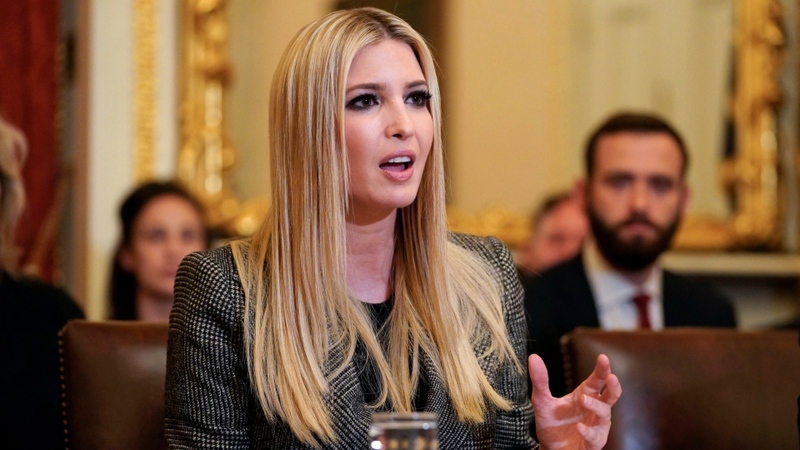 WASHINGTON -- Ivanka Trump, the president's daughter and a top White House adviser, sent hundreds of emails about government business from a personal email account last year, The Washington Post reported Monday. The emails were sent to White House aides, Cabinet members and Ivanka Trump's assistants, many in violation of public records rules, the paper said. U.S. President Donald Trump mercilessly criticized his 2016 Democratic rival, Hillary Clinton, for using a private email server during her time as secretary of state, labeling her "Crooked Hillary" and saying she belonged in jail. "For more than two years, President Trump and senior leaders in Congress have made it very clear that they view the use of personal email servers for government business to be a serious offence that demands investigation and even prosecution, and we expect the same standard will be applied in this case," he said.